Could You Be Bumps Next Intern?! 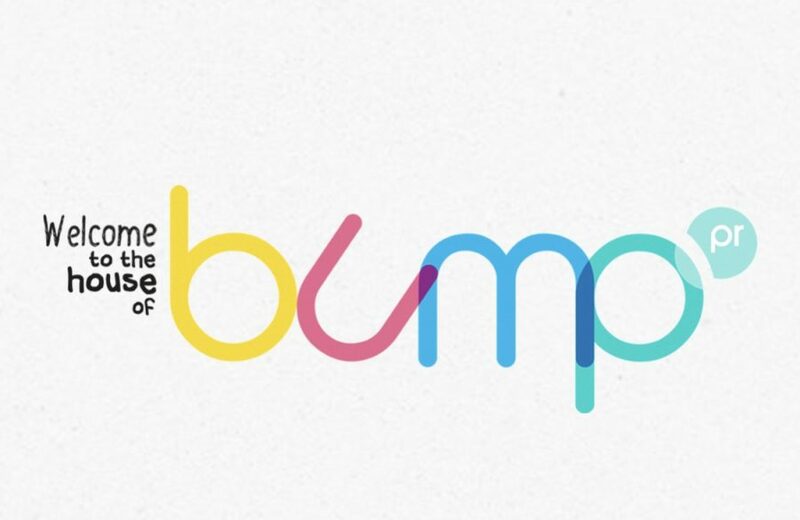 As my final year of university is drawing (scarily) closer my time as intern at bumpPR is drawing to a close, bump are on the hunt for someone to take over my role for the next 6-12 months, this position is paid and based in Hitchin, Hertfordshire. If you’re looking to get your teeth into some ‘proper PR’ then bump can offer you an insight into the real world of PR where you will get thrown into all aspects of the business setting you up for your career, exactly what you need from an internship! Bump is a small, extra friendly team who will train you as you go. 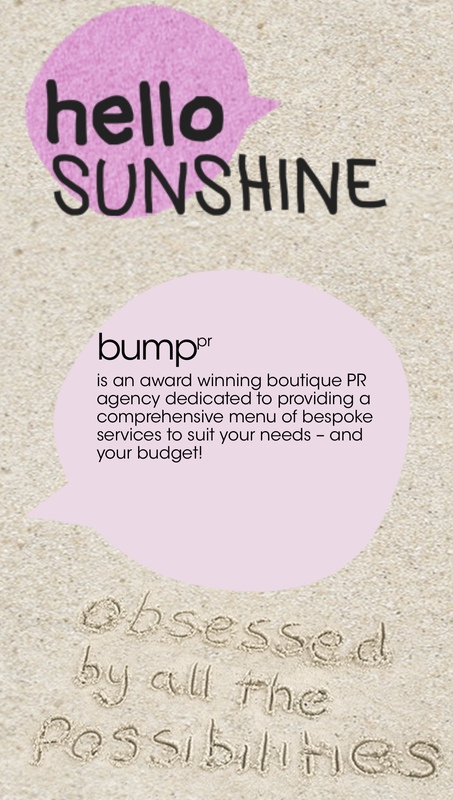 For me, bump has helped me put into practise what I have learnt through my course at university, get a true insight of a career into the world of PR as well as have a fab year with the company! It is essential that you are hardworking, eager to learn, willing to get stuck in and enthusiastic. Communication and writing skills are a must, as well as good organisational skills and to be proficient across all computer systems (bonus points if you can help Lisa on her Mac!). The experience you would get in this company would set you up in PR, and as you work underneath the director, senior account managers and execs you would learn from the whole team. Your client base would span the agencies portfolio so you would be seeing PR outreach handled for leading global companies to the smaller, UK based start-ups. If all of this sounds of interest to you, drop your CV and cover letter to Lisa at lisa@bumppr.co.uk to apply for this position!